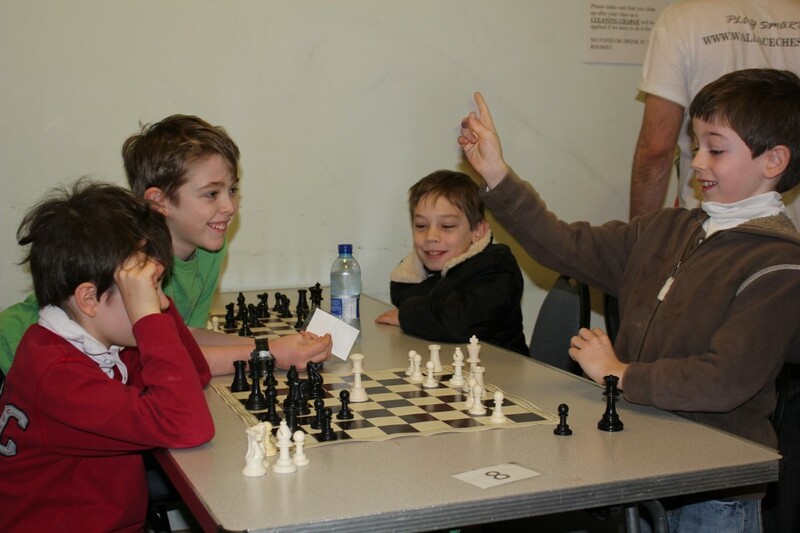 We started our first chess club Rookies in 2008 and have since started a number of other clubs in London including an adult’s beginner club. All our weekly clubs are termly sign-up and held at 3 different locations, so there should be a club to suit you. Please move your cursor over Weekly Chess Clubs and wait for the pop-up menu to see all our options. We welcome children aged 4-16 from complete beginners to intermediate and advanced players.